You cannot just connect it to your Q4 to get any useful behavior. You need to do one of two things: get a stepper controller (or controller + driver), and drive it's enable, direction, and clock pins from three pins on the microcontroller. 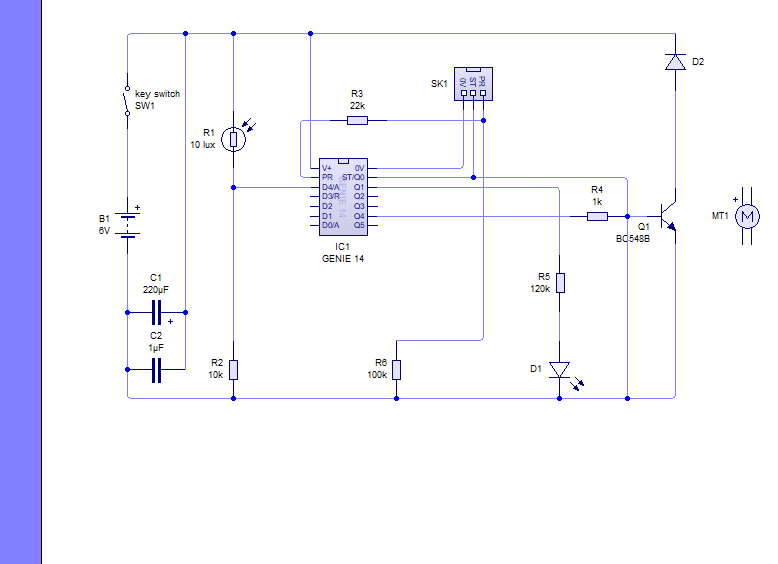 Or, get a stepper driver and drive its enable, phase A, and phase B pins from the microcontroller. Either way you need to understand the needs of the stepper (or controller) and meet them. Not the answer you're looking for? Browse other questions tagged motor stepper-motor wiring polarity bipolar or ask your own question. How to connect a stepper motor with exactly 4 wires to Arduino? How do you drive a stepper motor with an L9110 driver module?